If you want to eat Thai food in Edinburgh and fancy cooking your own then this place is a must. 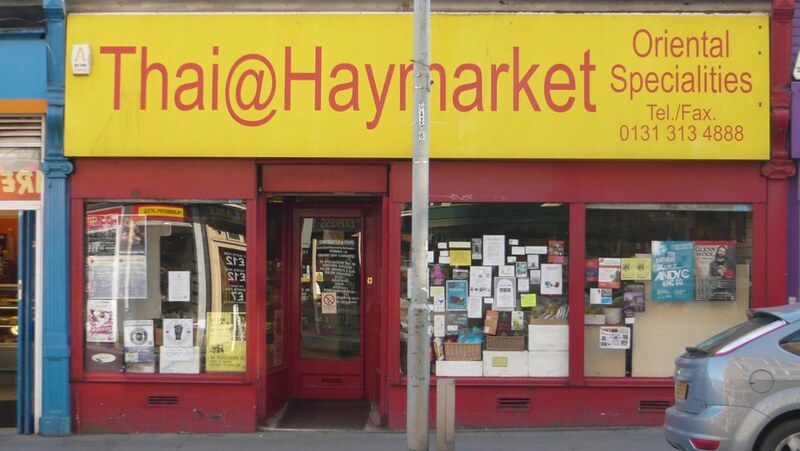 The Thai at Haymarket supermarket is located in the West End of Edinburgh and has been here for around 5 years; its got the best range of Thai produce for sale in town. They sell a varied range in what is really a mini market from fresh good, spices, noodles, rices, pastes, snack, drinks and sweets. 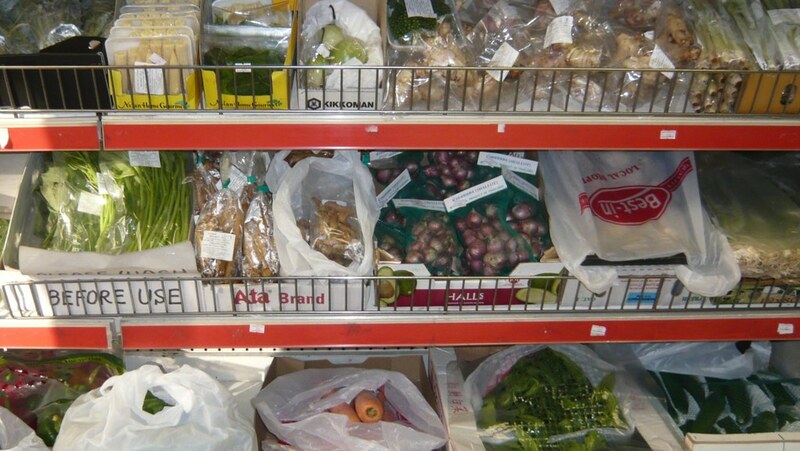 The really nice thing about this shop is the people that work there, they are happy to give information on what produce would best suit a meal, they will offer authentic recipes and give advice on flavours and cooking.